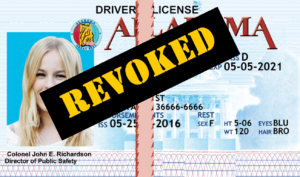 Three-year driver license revocation and 3 years of Ignition Interlock. 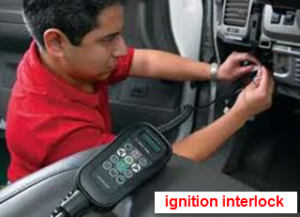 However, after 180 days of total license revocation, the balance of the 3-year revocation may be computed for the installation of 3 years of Ignition Interlock. Upon conviction, the person with a 3rd offense DUI will be sentenced to no less than 60 days jail time and no more than 1 year in the county jail or municipal jail. 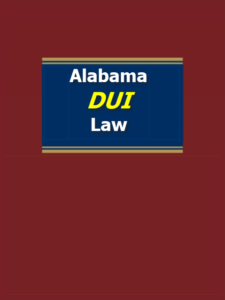 He or she shall be fined between $2,100 and $10,100, have his or her Alabama driver’s license suspended for 3 years and shall be required to complete a court-ordered substance abuse treatment program. 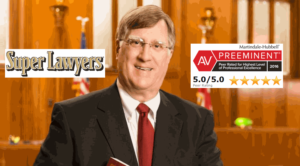 Alabama trial courts in Alabama don’t allow an accused Alabama DUI suspect with a 3rd DUI a “mulligan” or a “do-over.” Your DUI attorney in Alabama will get one chance to win your Alabama drunk driving case, so why not hire an experienced, reputable, expert Birmingham, Alabama DUI defense attorney? 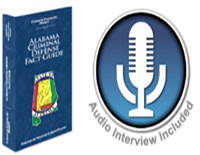 The Alabama DUI lawyers at the Polson Law Firm in Birmingham have trained for their entire legal careers, to be able to accomplish remarkable outcomes for their clients facing criminal charges in the state of Alabama. Driving under the influence of alcohol or drugs, if convicted, cannot be expunged. 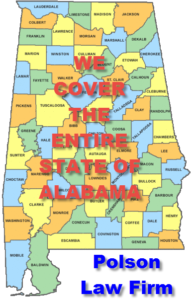 Our DUI lawyers in Birmingham travel to every courthouse in the State of Alabama, whether a municipal, circuit of district court.